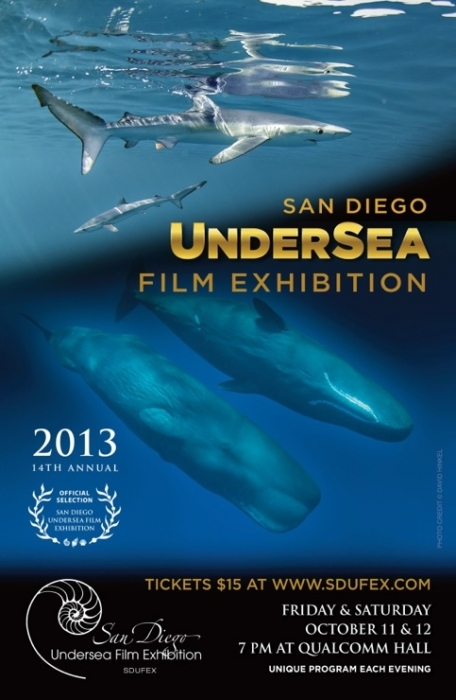 One of my underwater video will screen at the 14th annual “2013 San Diego UnderSea Film Exhibition (SDUFEX)”, October 11- 12 at Qualcomm Hall with other amazing official selection films. Enjoy underwater films on a big theatre screen! You can find the program schedule and other detail on SDUFEX website.